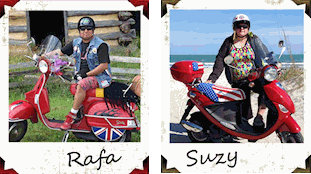 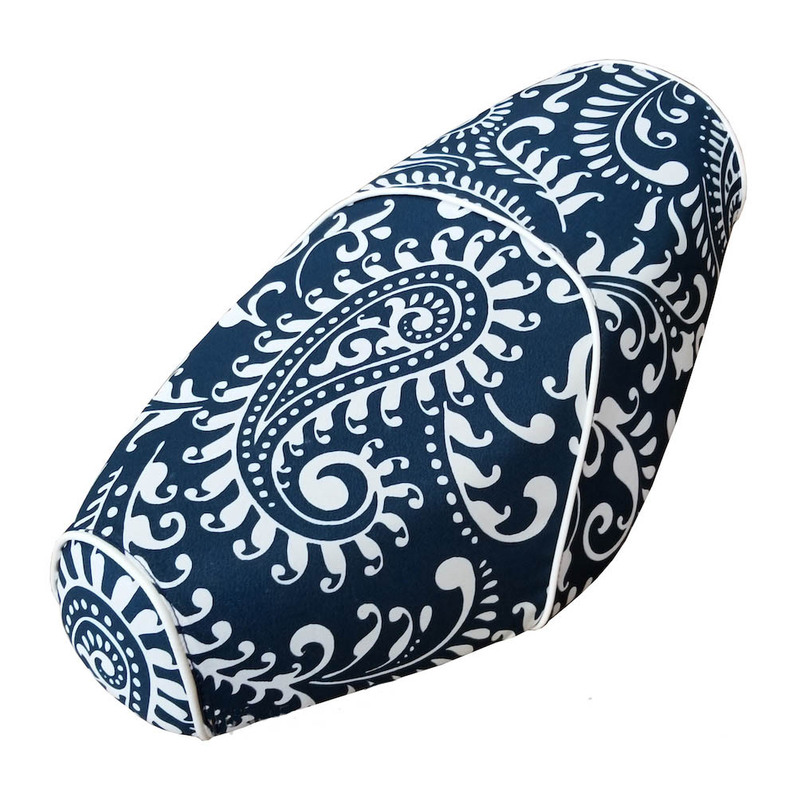 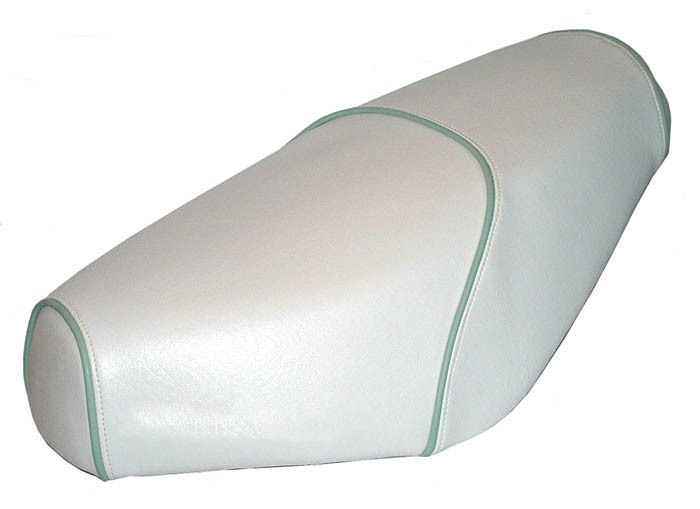 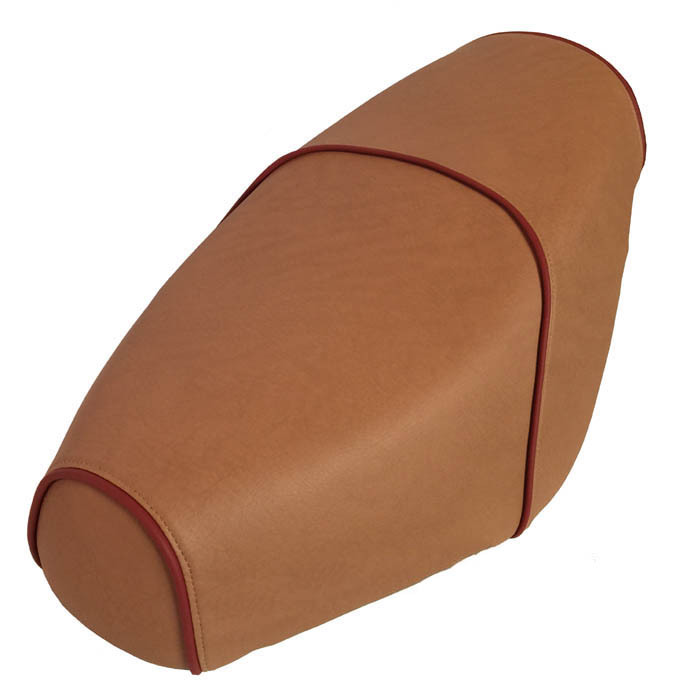 You can choose from any other category or our fabrics to make your Buddy seat cover! 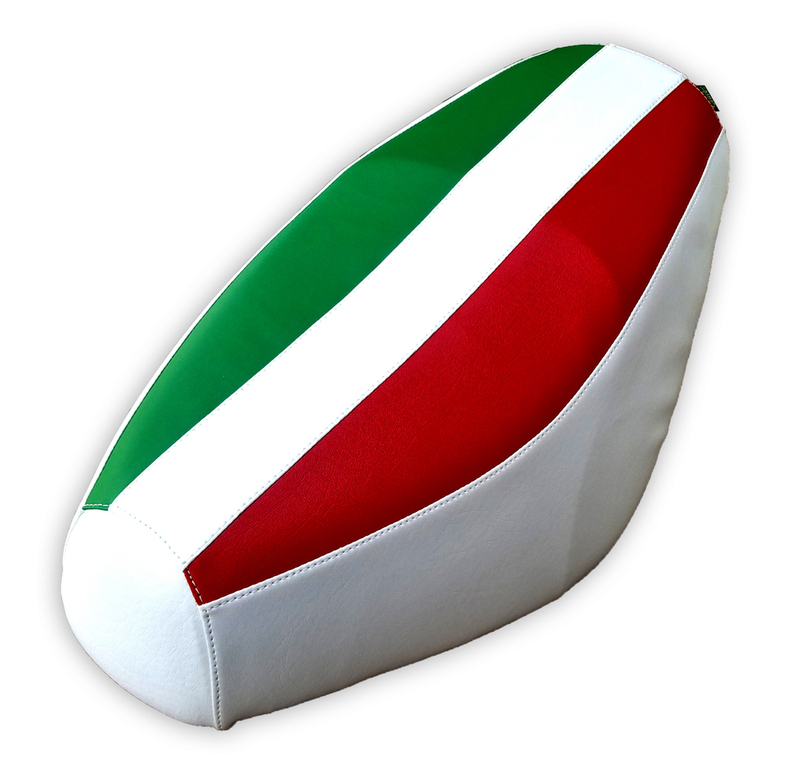 Let us make one just for you! 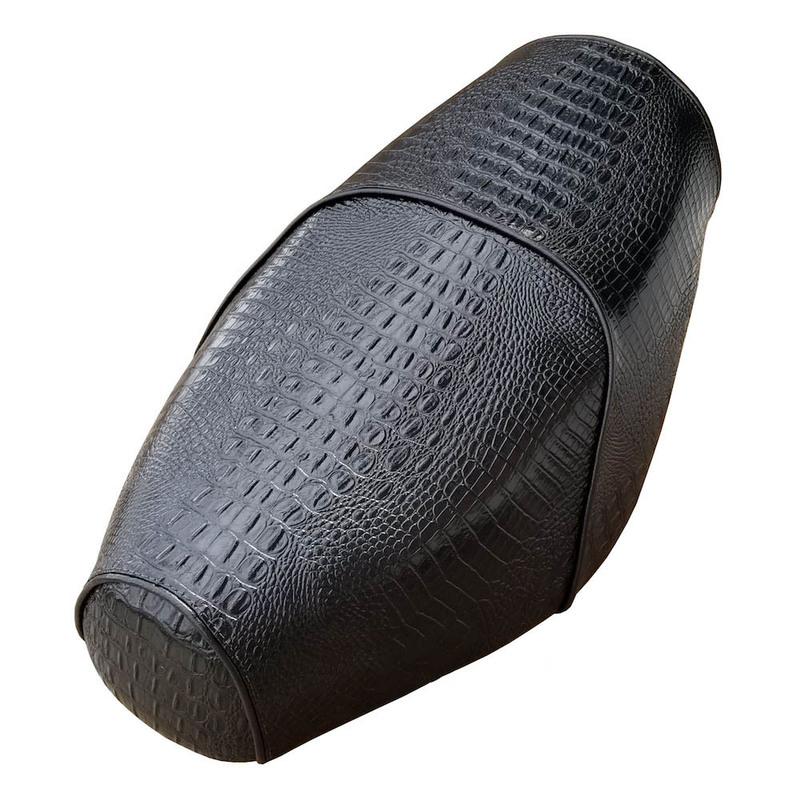 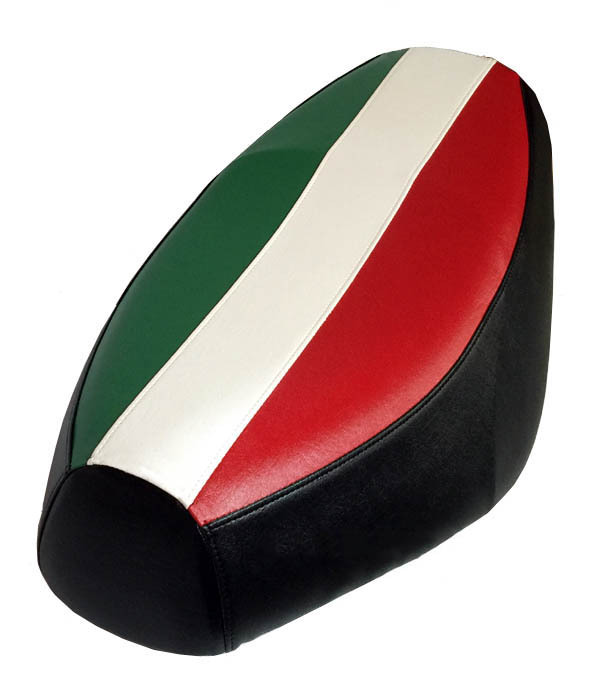 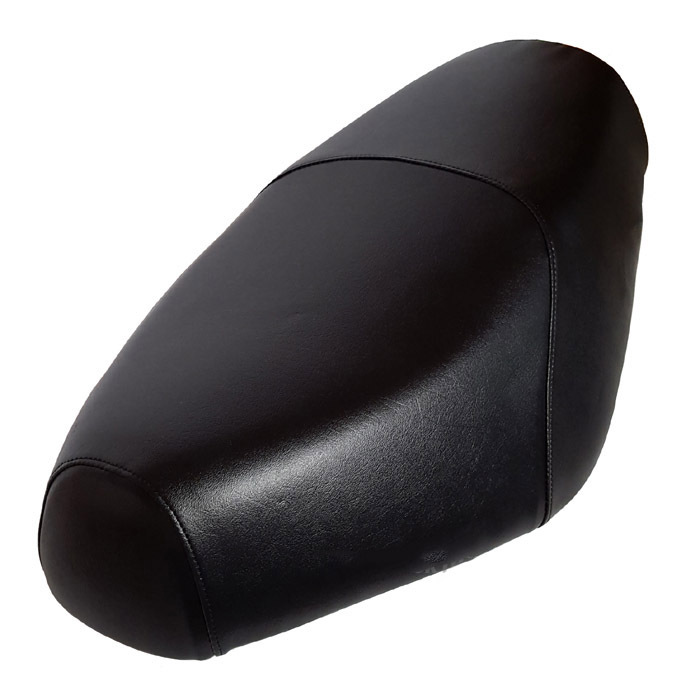 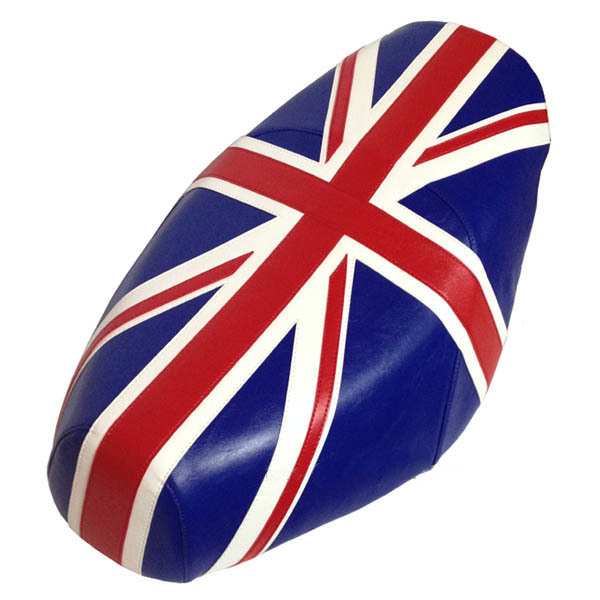 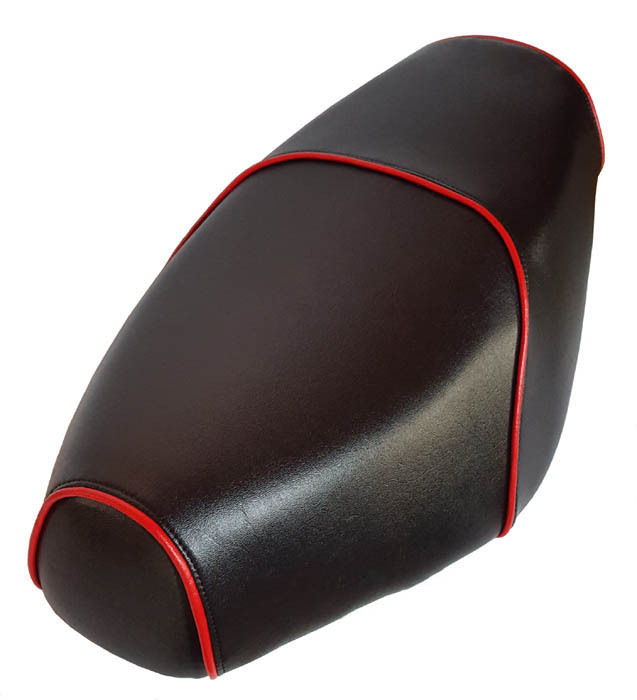 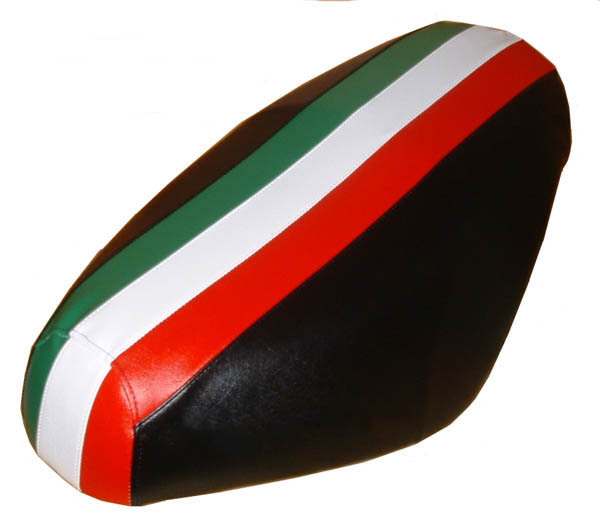 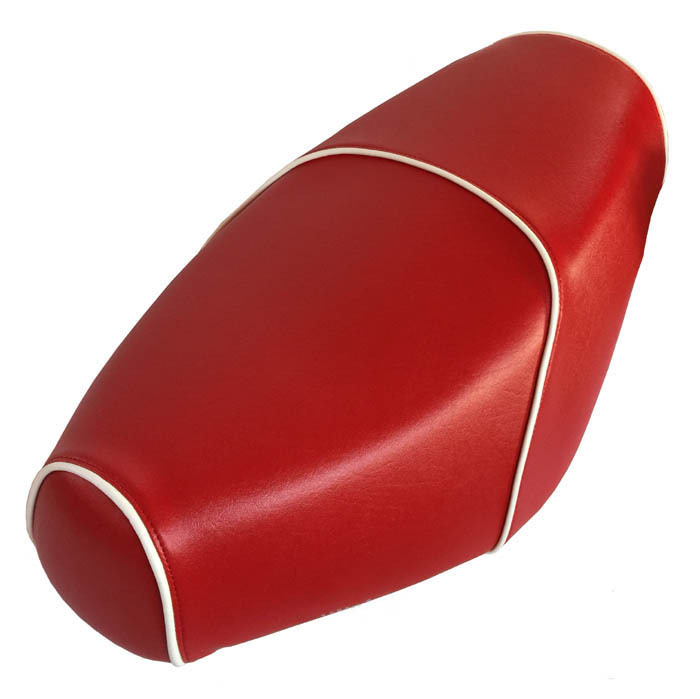 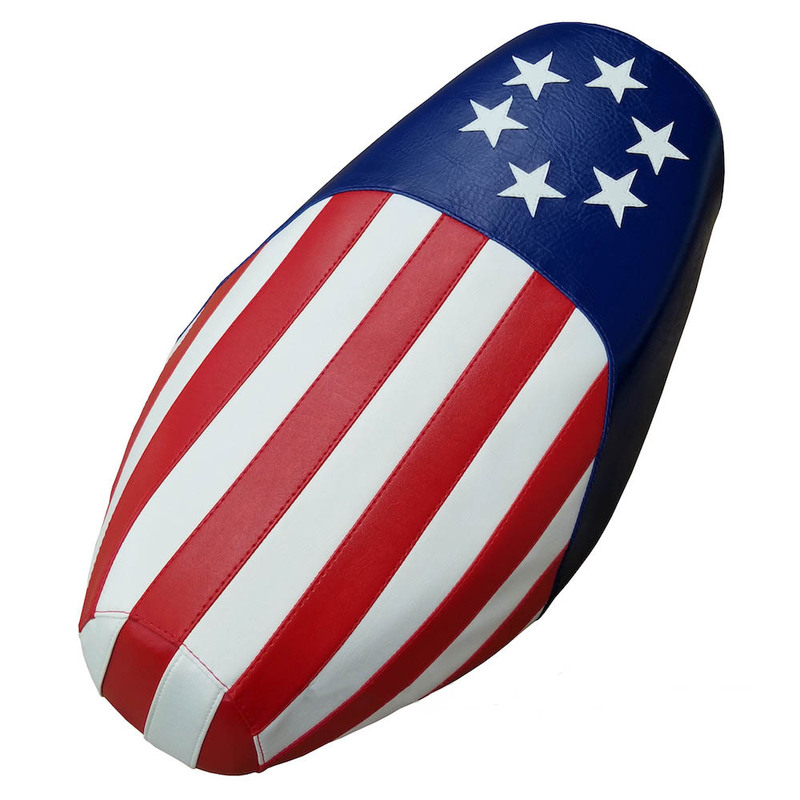 Black Genuine Buddy Seat Cover - Choose your own Piping Color!